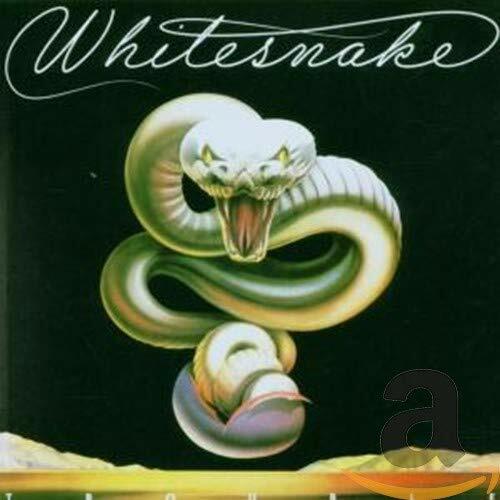 Download "Whitesnake - Lie Down (A Modern Love Song)" for FREE!!! Know it all an' giving nothing away. Look nothing more that a roll in the hay. Lie down, I think I care. Society's made a queen out of you. But, rock 'n' roll is gonna steal it from you. Easy does it nice and slow. Come on and let your feelings show. You can blame it on somebody, not the devil in me.